The original milk frother, in a nice glossy bright colour. malts and milkshakes. 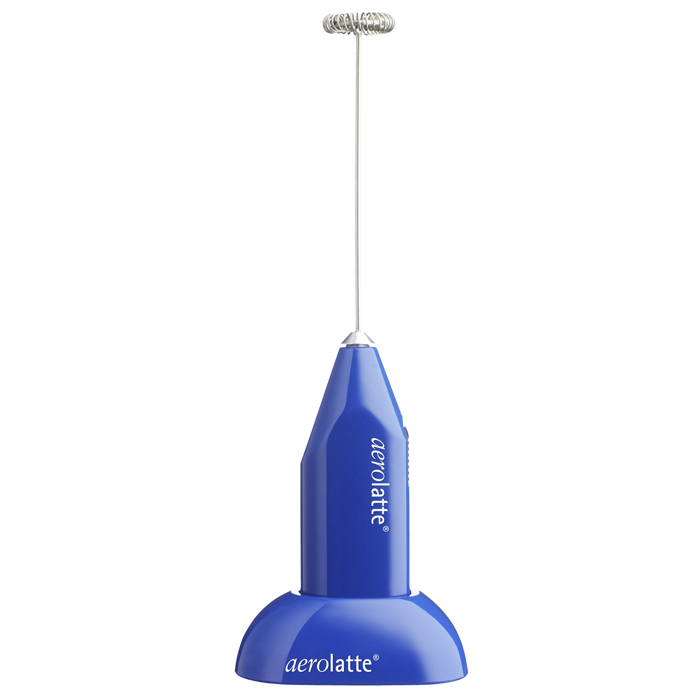 The aerolatte milk frother's innovative, registered design incorporates a whisking head made of food grade stainless steel, which, unlike traditional drinks mixers, can turn all the milk into rich, thick foam. This is the next generation milk frother; no pumping, no winding and definitely no steam.